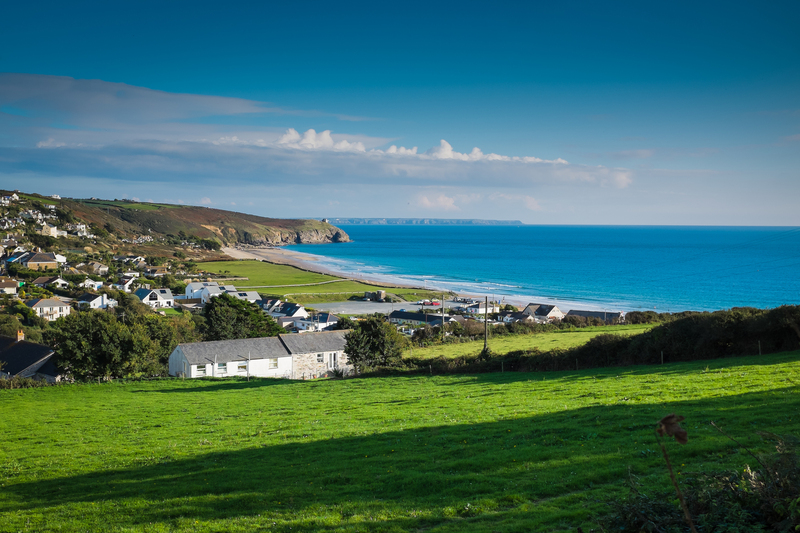 Higher Pentreath campsite is set on the beautiful south coast of Cornwall overlooking the stunning mile long beach of Praa Sands. Higher Pentreath campsite is all about getting back to basics and taking away all the stresses of modern life. 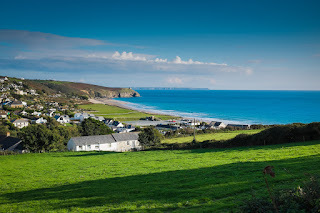 Being in our stunning location of Praa Sands, we are spoilt for choice, with miles of coastal footpaths to explore (some starting from the farm itself) to the hidden gems just on our door step.